Click here to ride on in . . . 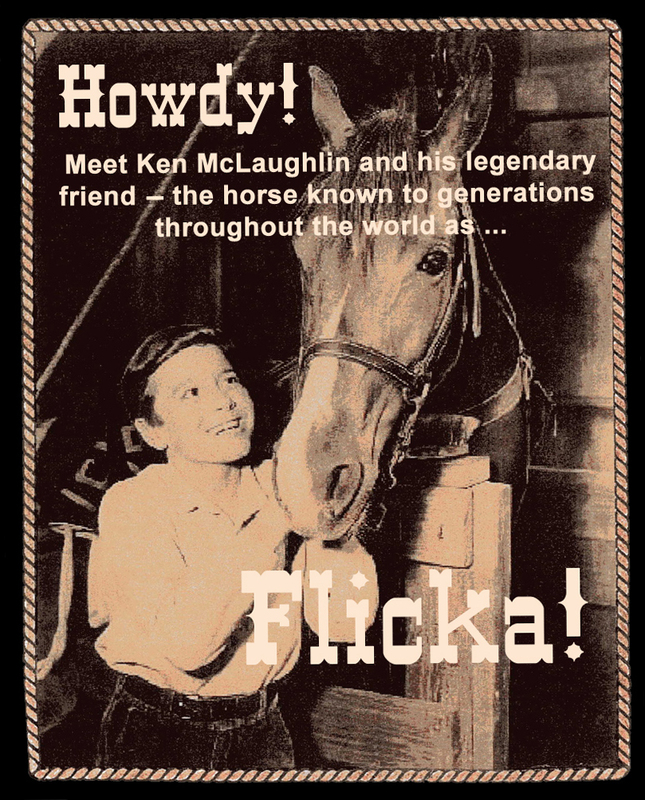 This website is a comprehensive resource dedicated to the Television Series "My Friend Flicka"